If you are not 100% satisfied with your returnable items, return the product for a refund. 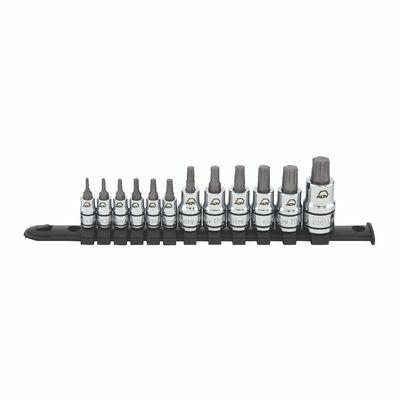 * Applies to all purchases made on MatcoTools.com excluding Toolboxes, Tool Carts, Diagnostics and shipped items weighing more than 150 pounds; Excludes all Gifts and Branded Apparel items except branded apparel size exchanges for exact items. See your Authorized Matco Tools distributor for warranty or return information on purchases made offline.